File Folder Games, But Better! I love file folder games for their ability to make concrete topics accessible and easy to practice. My kids love them because, well, they are just plain fun! But you know what I don’t like about them? They use up a ton of supplies, like folders and glue, they take up too much space on a table, so that if more than one child is working with a game, they kind of overlap each other, and there’s almost never a spot to safely keep the pieces with the game. So I created a fun new way to enjoy all the great things about file folder games without all the troubles. Why? Well, because they fit ever-so-neatly into our boxes that you can print and assemble. Yes. Boxes from your printer! Take a look at some of them HERE. Our original Boxable Games were still a little heavy on the use of glue to assemble them, but we do have quite a lot of them. They come with their own folder that you print, then put the game mats inside. They also come with an envelope that you attach to the back to hold all the pieces. Free, NO OBLIGATION, 7 Day Trial! 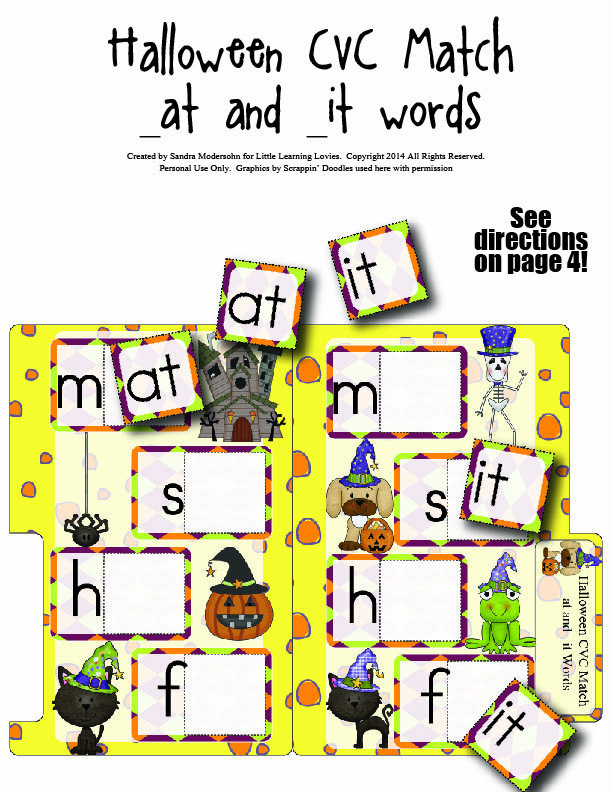 Unlimited access to hundreds of math and reading games plus teaching videos and stories. Brainzy helps develop a lifelong love of reading by making practice fun. Brainzy can be played on iPads and on desktop and laptop computers.